The Dental Business; A Blueprint for Success provides essential systems and strategies for a successful practice. Included are tools for every stage of your practice and career alike. By implementing the systems provided, you will achieve results that normally take years, in a very short period of time. 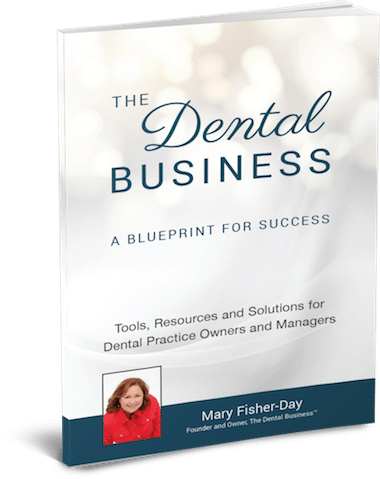 The Dental Business; A Blueprint for Success will show you how to build your team and a successful dental practice. A Portion of Proceeds goes to Charity.